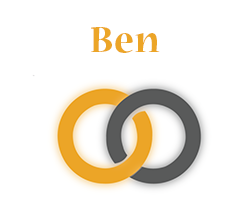 Ben - SignOn - Connect. Practice. Retain.